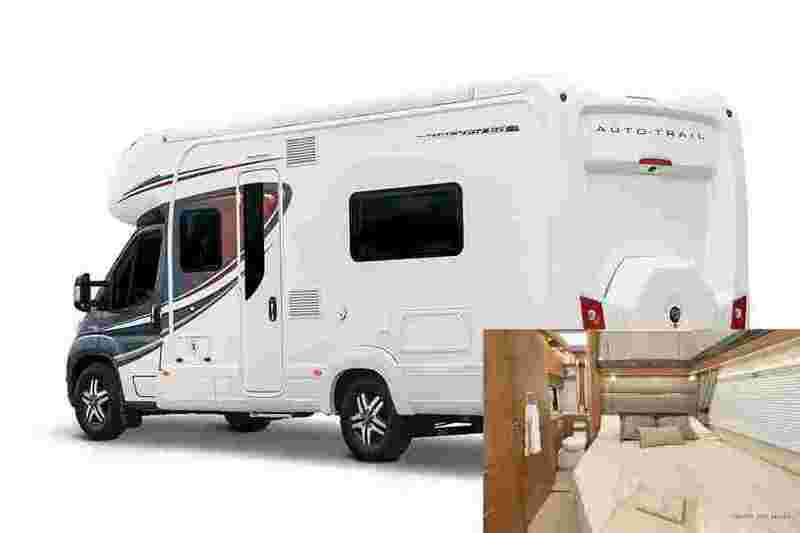 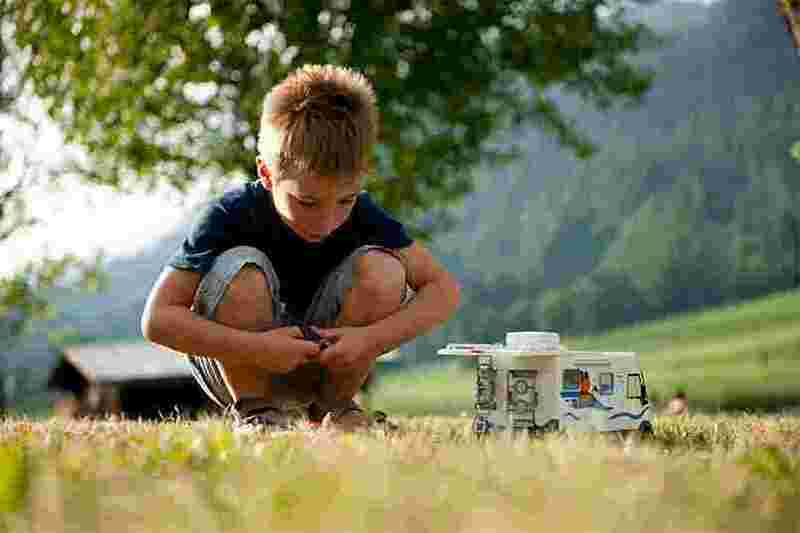 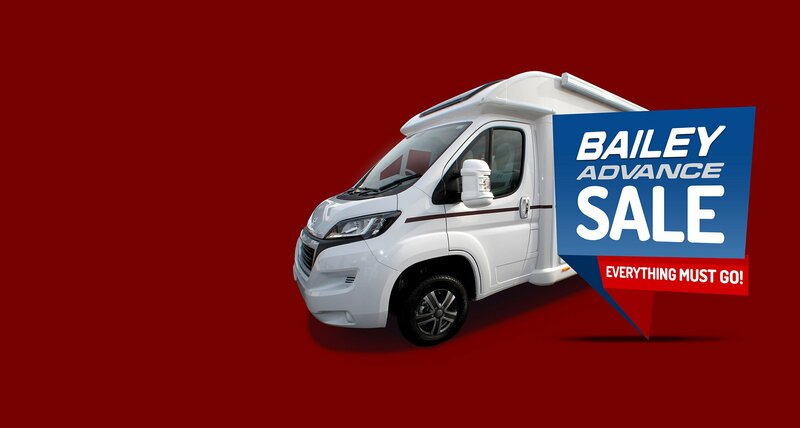 We Buy Motorhomes Get Your Quote Now! 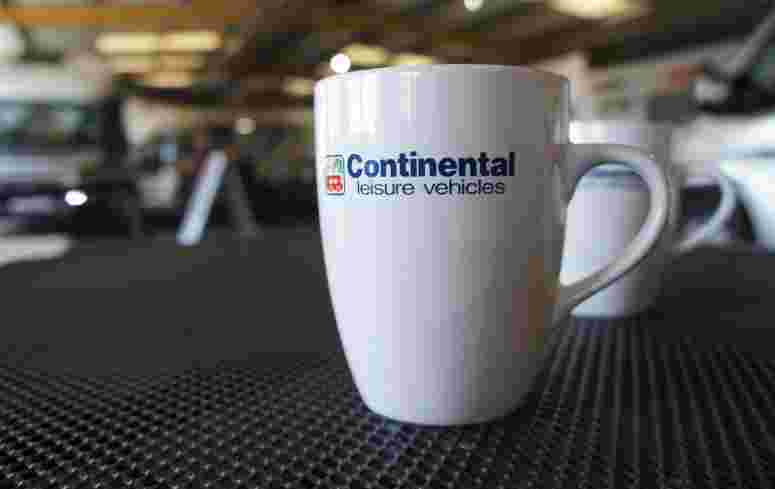 Here at Continental Leisure with the help of our friendly and approachable team we feel that we offer our customers one of the best buying experiences within the leisure industry today, and after 33 years of customer service we pride ourselves on being able to offer all our customers, whether old or new, the highest levels of customer service and satisfaction. 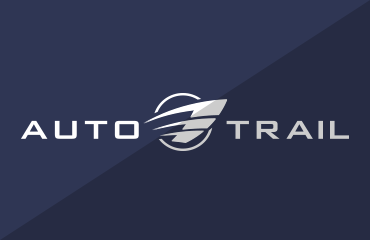 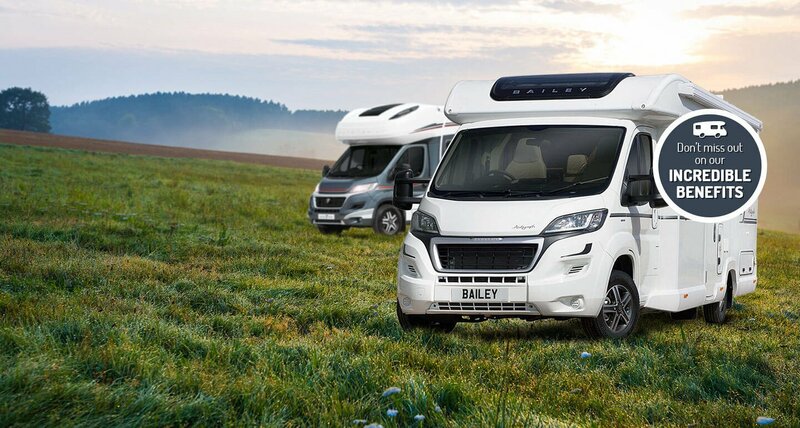 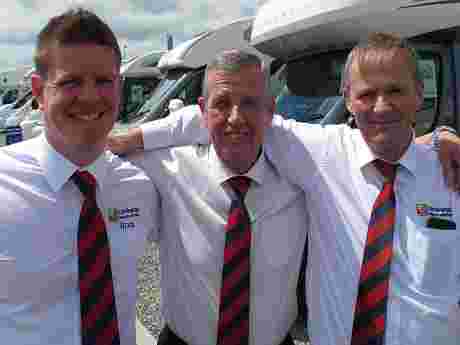 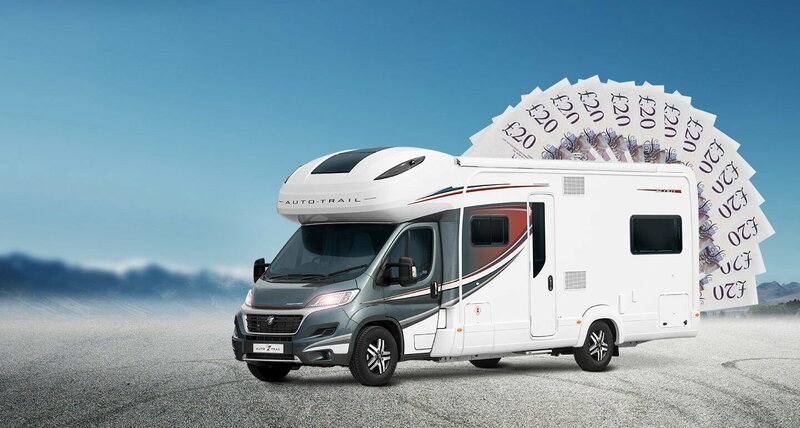 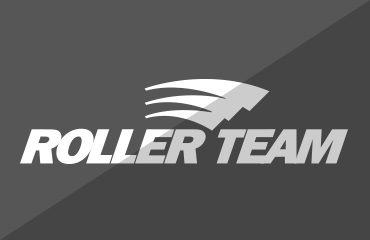 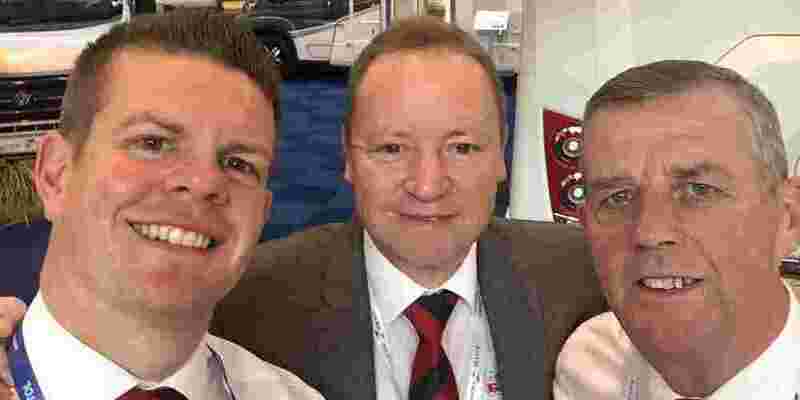 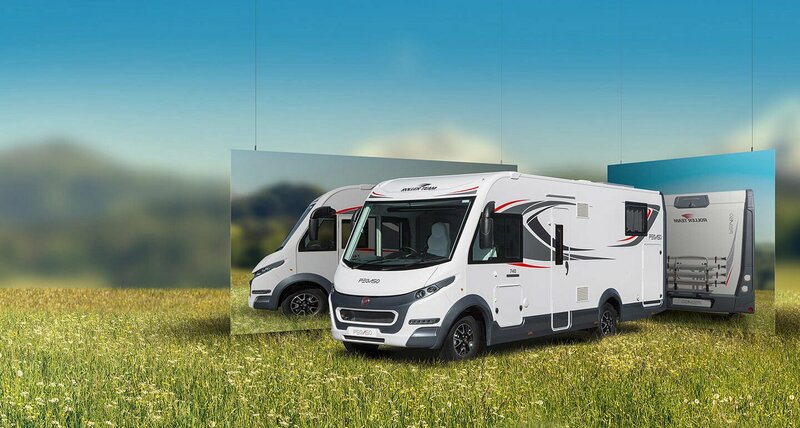 Our whole company ethos is based on not wanting to be one of the largest motorhome companies, but certainly one of the best when it comes to customer care. 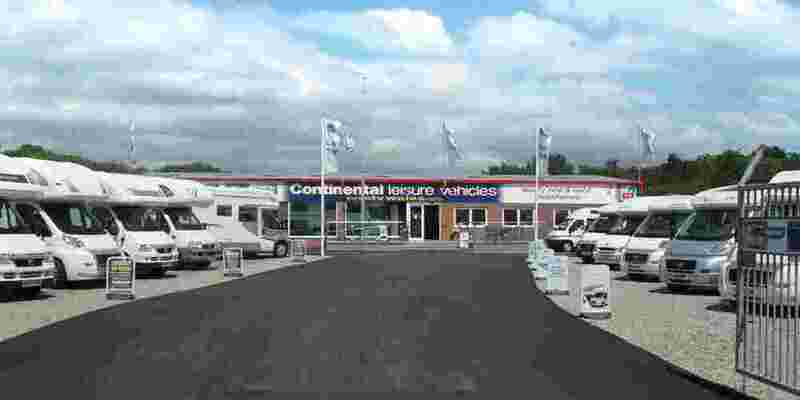 We are passionate about our customers and making sure the whole experience from first viewing to collection day is fun and enjoyable. 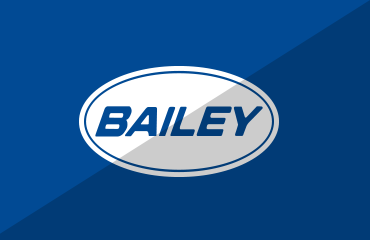 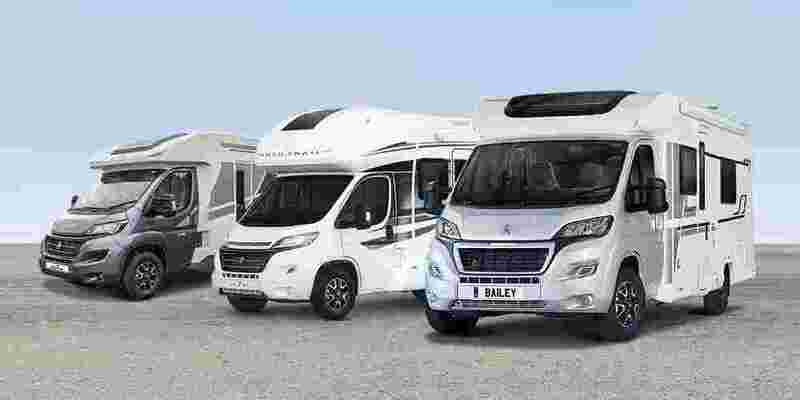 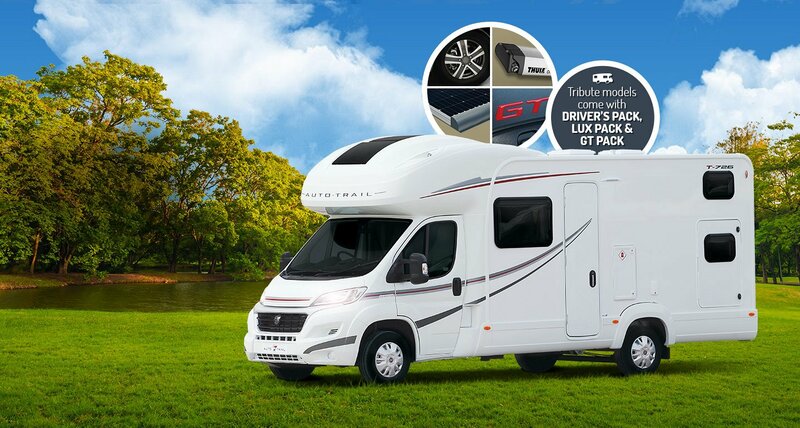 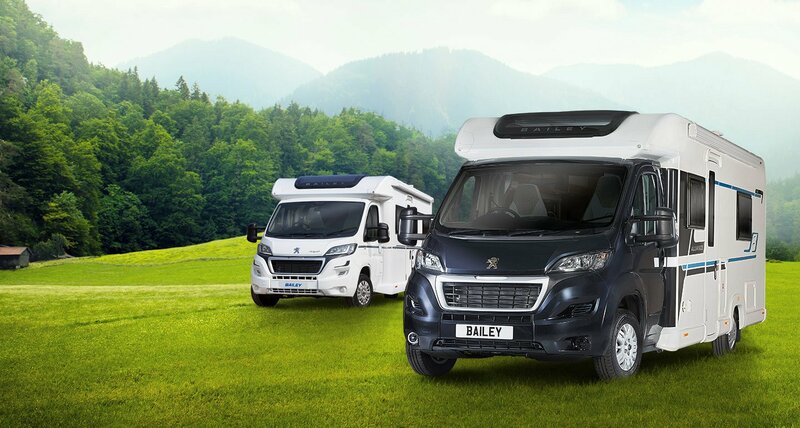 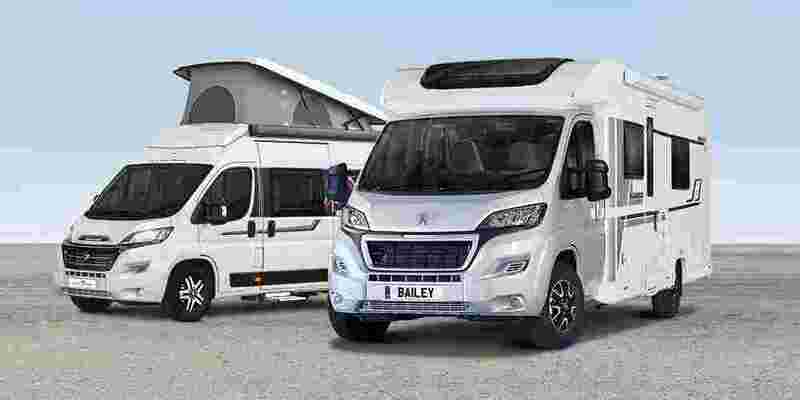 We have a wide choice of new and used motorhomes for sale in Wales and all available for your viewing on our large site, plus with a choice of motorhomes in Wales undercover in our two showrooms you can view in comfort whatever the weather. 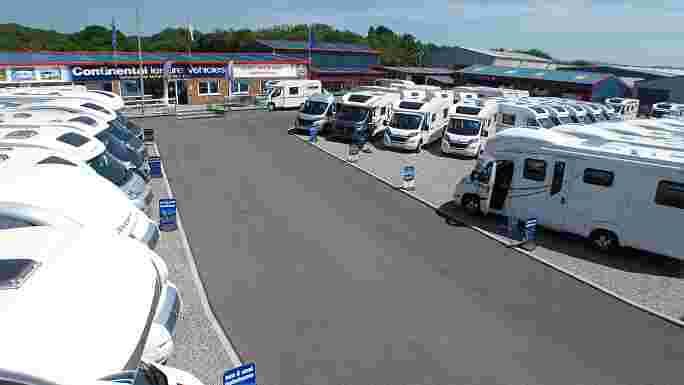 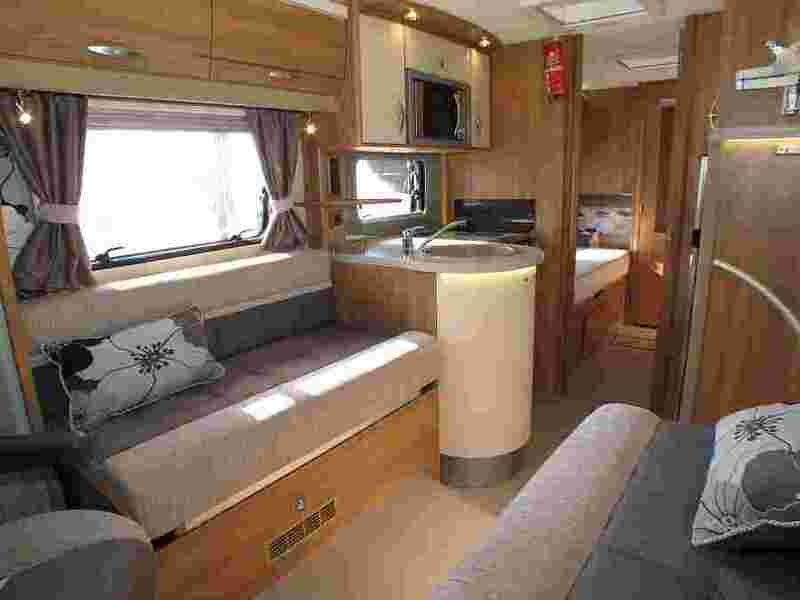 Why not call in for a look around and see for yourself why more and more people choose us for their new motorhome in Wales every year, and whilst your browsing our motorhomes for sale in Wales we'll get the kettle on so you can have a tea/coffee whilst looking. 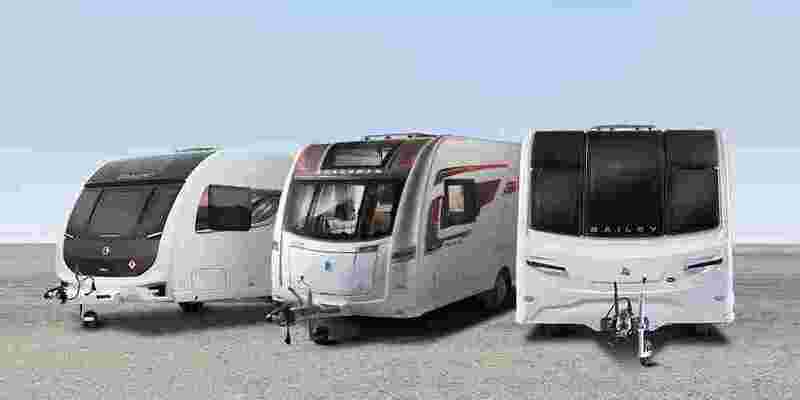 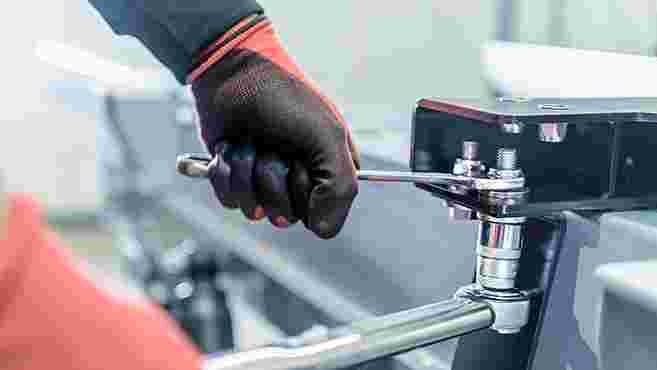 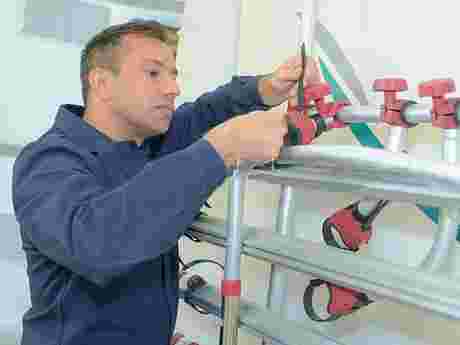 Our onsite motorhome and caravan workshop is NCC Approved and fully equipped for all caravan and motorhome servicing work. 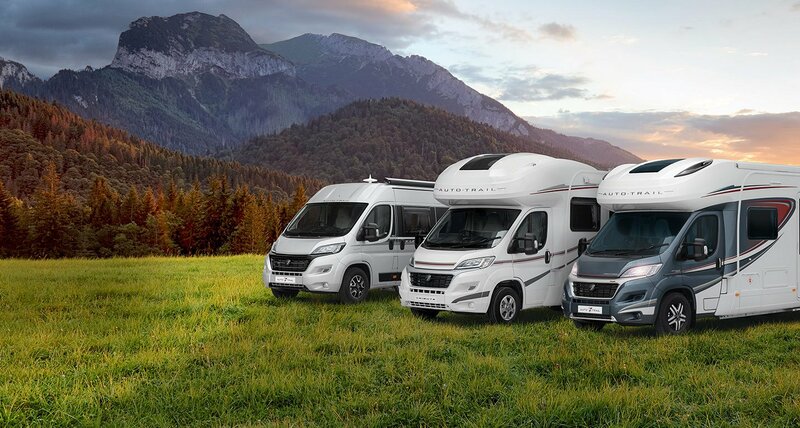 The staff are experienced technicians who are manufacturer trained and can undertake anything from just a routine service of your caravan or motorhome to major insurance work.